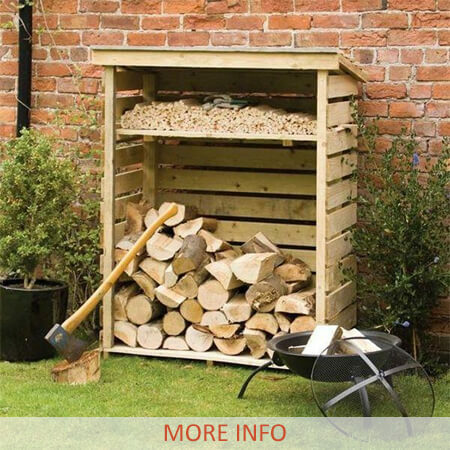 Keep your Firewood Logs dry in one of our attractive Outdoor Garden Log Stores! The Best Traditional Clay Wood Fired Ovens for high temperature Outdoor Cooking! 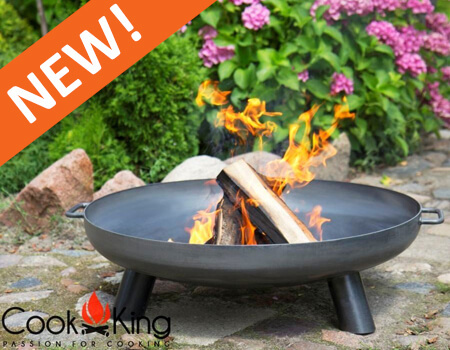 At UK Fine Foods, we believe that cooking outdoors shouldn’t be limited to only a couple of months a year. That’s why we stock a range of barbecue and alfresco cooking products which will give you the tools you need to enjoy outdoor eating all year round. Fancy a home-cooked burger? We also offer top-notch burger presses to create the dishes for you to prepare with your new outdoor cooking kit. Or if you’re more of a pizza type of person, why not check out our high-performance pizza ovens? They’re ideal for making irresistible Italian-inspired dishes a reality in your own home. We want to make cooking fine foods fun and exciting for the whole family. Explore the UK Fine Foods website now and you’ll see just how easy – and affordable – that can be. UK Fine Foods is all about food cooked outdoors, food cooked in the kitchen and specialty prepared foods. Many TV programs, food blogs and a huge selection of cooking books inspire us to try different methods of cooking to improve our enjoyment of food and of course creating hobby chefs. We source our own exciting products – to help you cook or prepare your own foods to standards you enjoy. From cooking your own pizza in the garden – in 40 seconds flat with one of our many high performance pizza ovens – to the latest trend in cooking called Sous Vide! Our range of products will include many aspects of cooking – including barbecues for the garden and accessories that you may have only seen on American food network channels and bringing the barbecue style of cooking into the home for Autumn, Christmas and Winter. Cooking fine foods should be fun – for both you and your family and guests. UK Firewood Logs are a specialist Firewood Log Retailer in Lincoln, Lincolnshire. Having specialised in Outdoor Wood Burning Ovens for many Years, we understand the need for high quality Hardwood Firewood Logs to burn. 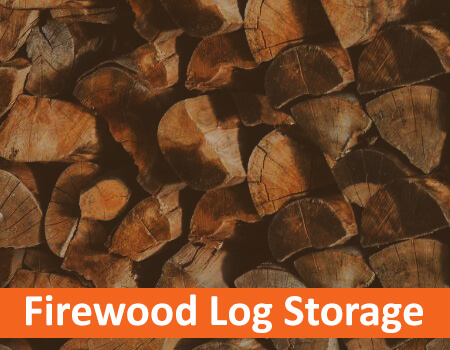 At UK Firewood Logs we have a range of products in stock, from Firewood Logs & Kindling to Log Splitting equipment and Log Storage. Our Firewood Logs are sourced from sustainable UK Woodlands and we only supply well seasoned hardwood firewood Logs for burning. All of our Firewood Logs contain less than 20% moisture content and will be available throughout Autumn and Winter, for your peace of mind. We deliver to your door and accept cash or cheque on delivery, you can also pay with a card if you prefer using our Secure portable card payment terminal. 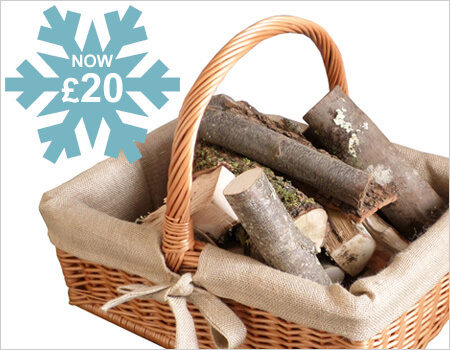 You can of course order your Firewood logs online and we will deliver to your door soon afterwards. We have premium quality products and a fantastic service for all of our customers through out the UK. Our delivery service extends to Lincoln, Lincolnshire. If you require a bulk delivery to any address in the UK, please do not hesitate to contact us for a competitive quote. To operate simply slide the log between the jaws and press downwards so the claws bite into the log. Its fully adjustable gripping jaws can be set to different diameters to suit the width of logs and wood. Really long logs are no sweat for the Smart-Holder . There is no need to move the log along to saw it as the log literally “floats” in mid-air making it really easy to cut. Burning Firewood Logs in the UK is now very popular for many reasons. One of which is the raised profile of the benefits of using wood for burning. With the recent hike in the utilities prices for fossil fuels in the UK, people have looked at alternative, less expensive and sustainable methods of heating or warming their homes and business. In addition to this, there has been an increase in other firewood log uses for outdoor living and entertaining - most people now have a chimenea or a fire pit in their garden, to provide a feature or some warmth on a summers evening or even on a crisp winters day! Using Firewood logs outside also creates a lovely ambiance and provides warmth which is more comforting than central heating. Using a low moisture content Firewood Log will also increase the heat produced, reduce the smoke emissions and make it easier for you to light your fire. Smoke your own Fish and Meat - it will be the best you ever eat! Food smoking is now very trendy - we all want greater control over the ingredients and preparation of our foods. Using good quality untreated wood dust or chips form firewood logs is a great way to smoke your food. Simply soak some wood chips (hardwood only) in water or wine and throw onto your fire or embers to add a lovely flavour to any grilled food. At UK Firewood Logs we supply Hardwood Logs and Kindling for burning which have been sourced form sustainable woodlands and coppicing, giving you the comfort that whenever you buy wood logs from Uk Firewood Logs it will always be from a well managed woodland or forest. Our delivery service of Hardwood Firewood logs and Kindling extends to the Lincoln, Lincolnshire area. - Use Dry Firewood Logs to get a higher temperature output.